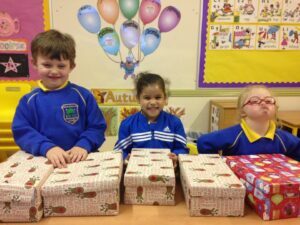 The students of Scoil Chlíodhna CNS have been busy gathering little presents for their shoeboxes over the past couple of weeks. 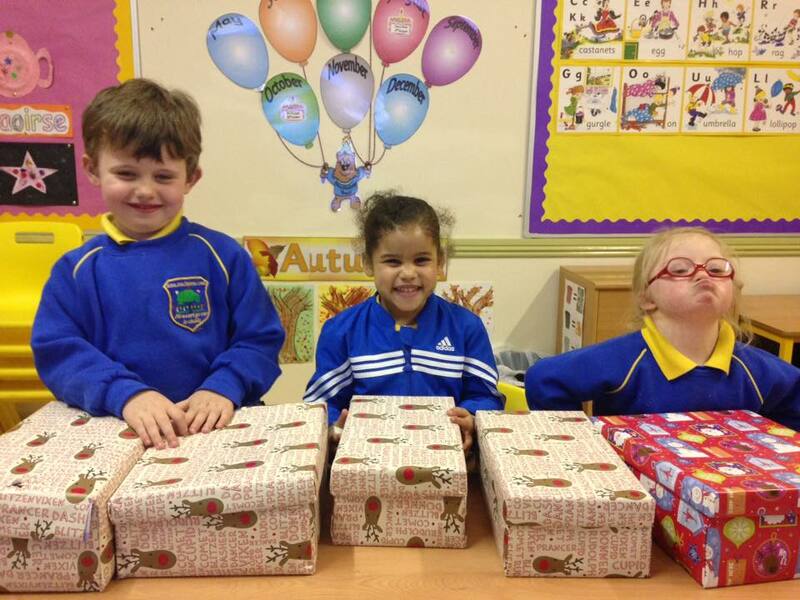 They thoroughly enjoyed arranging their gifts and wrapping and decorating their shoeboxes. What a great feeling giving to others brings.